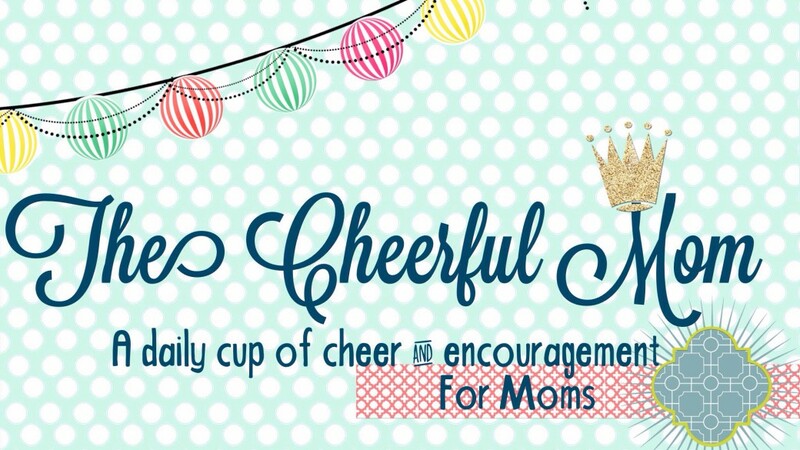 A daily cup of cheer and encouragement for mothers! The giving season is upon us! During the next few weeks, we will be sucked in to the whirlwind of the holidays. For many, Thanksgiving is completely skipped over and Christmas has taken its place. I urge you this season to slow down and remember why it is that we gather and celebrate in the first place. 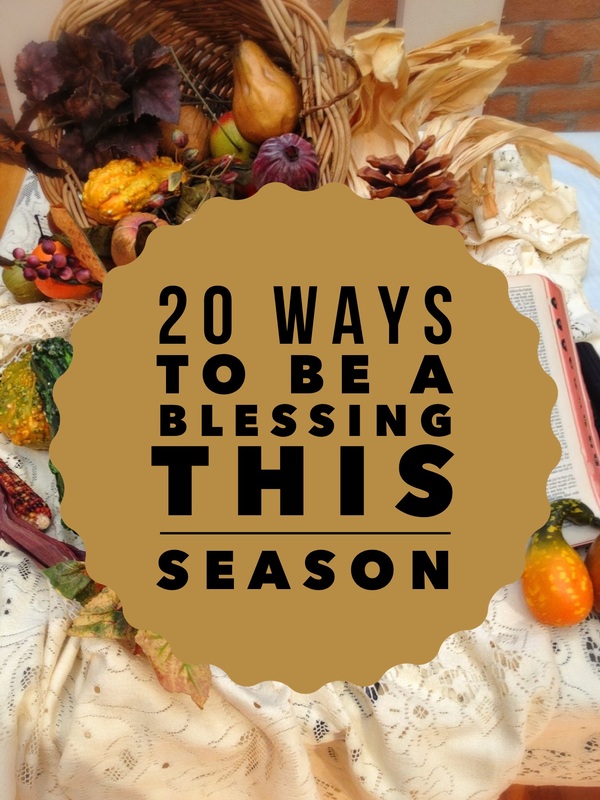 Take an opportunity this season to be a blessing to others and feel the joy that comes from giving from your heart. Bake a pumpkin pie & deliver to someone letting them know how you are thankful for them! Go caroling to the shut-ins! Invite someone who doesn’t have family to join yours for Thanksgiving dinner! Write a list of reasons you are thankful for your spouse! Hold the door open for someone whose arms are full of packages. Pay for the persons coffee behind you! They will be thankful for that yummy pumpkin spice latte. Remember those that are away from their families serving our country! Send a care package, write a letter, say a prayer, ect..
Buy someone a cold drink! Leave some change in the vending machine. Make cards for those in the nursing homes. You don’t know how much this will brighten their day! Lend a helping hand at your local soup kitchen. Donate extra blankets to your furry friends at the shelter! Leave a poinsettia on your neighbors porch! Round up three toys your children no longer play with and give to a child in need. Ring a bell! Be a local bell ringer for The Salvation Army. You get to greet people with a smile and make a difference at the same time! Partner with your church to put together shoe boxes filled with blessings for those in need. Read the Christmas story to those who will spend the holidays in the hospital. Help someone take their groceries to their car! 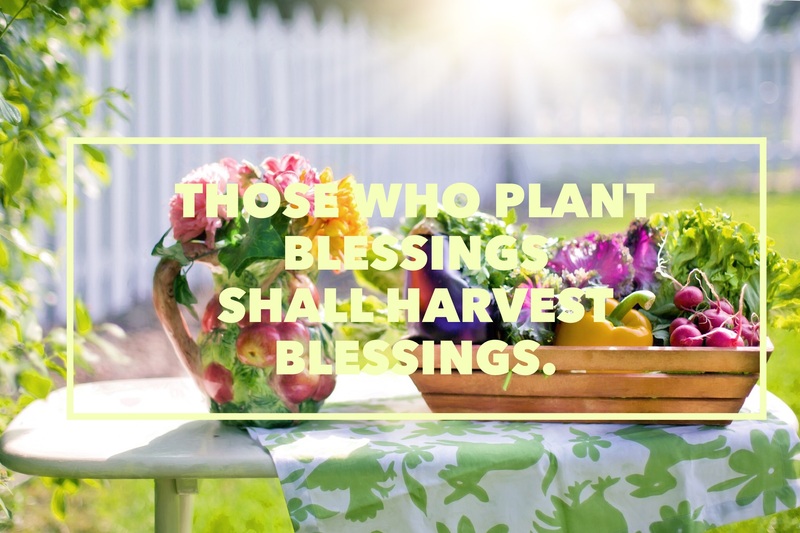 Now that you have a few good ideas to get started– go be a blessing to someone today!